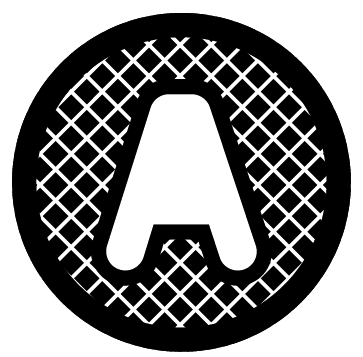 and something that is easily identifiable and unique and doesn't blend in with other Web 2.0 logos. 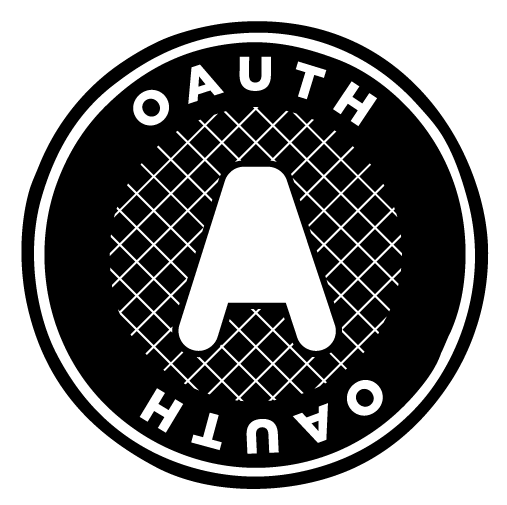 As well, unlike the OpenID logo, the OAuth logo is unlikely to be seen by regular users and is primarily to identify the community and group. The typeface is Gotham Black. 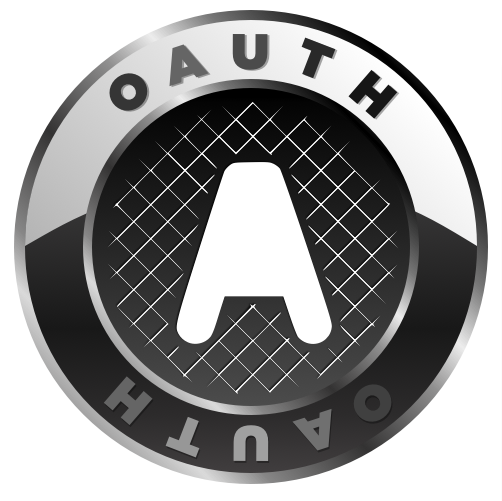 The logo is released under the Creative Commons Attribution ShareAlike 3.0 license.